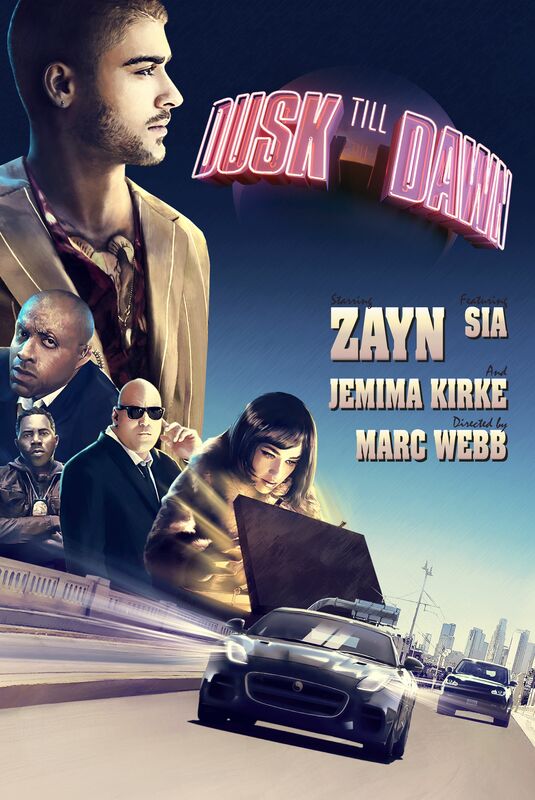 Former One Direction star Zayn Malik is back, this time with Sia helping out on vocals, with a new single called ‘Dusk Till Dawn’. As soon as that chorus kicks in, you know it’s got Sia’s fingers all over it (as well as her vocals). And her vocals mesh really well with Zayn’s, which are soft and inviting. Co-penned by Zayn, Sia and pop superproducer Greg Kurstin, the fresh-as-a-daisy new single also has a new music video to boot; and what a video it is. It’s all right here… action, drama, intrigue – even a car chase – in a five and a half minute epic. It feels like a big “reset” moment on Zayn’s solo career. Clearly something’s gone VERY awry at Sony HQ… The song was completely different. The clip was completely different.